Hairline embroidery is an efficient and easy way to get rid of the empty spaces on your forehead and also look younger. It is also cheaper and less painful compared to hair transplant. Hairline embroidery by us is similar to eyebrow embroidery in more than one ways. A good hairline makes people look presentable and to get a good hairline, hairline embroidery is a must. The procedure and easy. First of all numbing cream or gel is applied onto the hairline to minimize the pain during the process. The cream or gel is usually applied for twenty or twenty-five minutes, by the stylist. 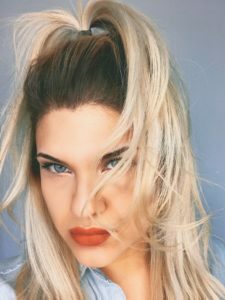 If one does not apply the numbing cream than the process will be more painful and uncomfortable, that is why the procedure of putting the numbing cream onto the hairline is an important step which cannot be skipped. After the numbing process our artist will make strokes along the scalp, with a visible distance, so that the strokes can blend in with the thick hair. The strokes are made with an embroidery tool. The perfect shade for hair is attained with all-natural botanical pigments, as they are all blended together. This work makes it seem like that the hairline and the strokes are the same thing. Due to the numbing agent, no pain is felt during the procedure and it is rather much comfortable. The customer will not be able to hear the sounds the instrument makes, neither will they feel the pain. The stroking process takes up twenty minutes or so and there are more touch-ups done later. Even after the treatment there seem to be some steps that the customers need to take to ensure the perfect hairline. Well, firstly, you need to wash your hairline with shampoo after three days or so. It is necessary to have touch-ups done every three months. To attain the perfect hairline avoid touching it and also make sure it does not come in contact with either water or sweat. It is advisable to not apply make-up or any other hair products on the hairline. Also expect to experience some form of peeling, before the strokes are truly revealed underneath. This treatment is advisable for those people who want to attain a perfect hairline. For those who want to take an initiative, instead of hair transplant, then hairline embroidery is really their cup of tea. Having a good hairline can make anyone feel better and give them a sense of security about their hair and fashion. 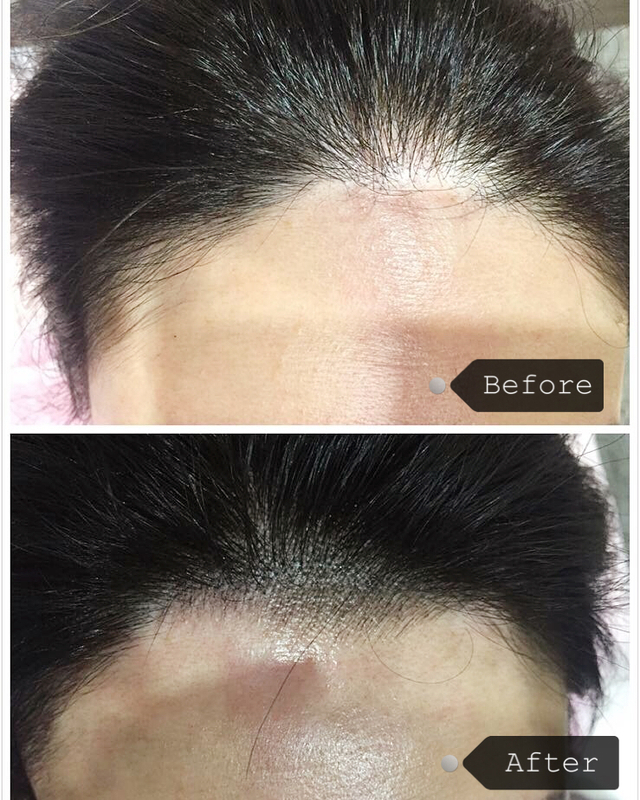 Hairline embroidery is definitely worth a try, because you will definitely be satisfied and content with the aftermaths of the treatment.